In an age where so many people seem rightly concerned about the amount of wasted plastic going to landfill (if even that) I was wondering what people thought was a good alternative for packaging up pieces for sale before postage? I have used up all the zip lock bags I previously had saved from old purchases, is it worth the expense to buy compostable zip lock bags? Would recycled paper bags be acceptable? Do I need to accept the guilt of being a cheapskate and buying more ziplock bags that will pollute the world? I've bought from a couple of Bricklink sellers that reuse and reseal the bags that come inside Lego sets. Not sure what equipment is needed to properly reseal them (it's not a sellotape job), but it might be a route worth looking at. I wouldn't bother with compostable bags. They normally are not compostable unless sent to a waste treatment facility. However you look at it, your packaging needs to look presentable. Think: "would I be happy to receive my order packaged this way?" I wouldn't like to get my order in an used paper sandwich bag. Better than the used paper towels I once got for packing. I prefer PaB cups. And they're good for soup. I commonly get used grocery bags as packing material. Thanks for sending me your garbage! Those plastic grocery bags actually work really great for packing material I think. 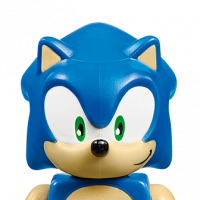 I don't mind getting packages with them at all, much better than just empty space in the box for things to shift around in. 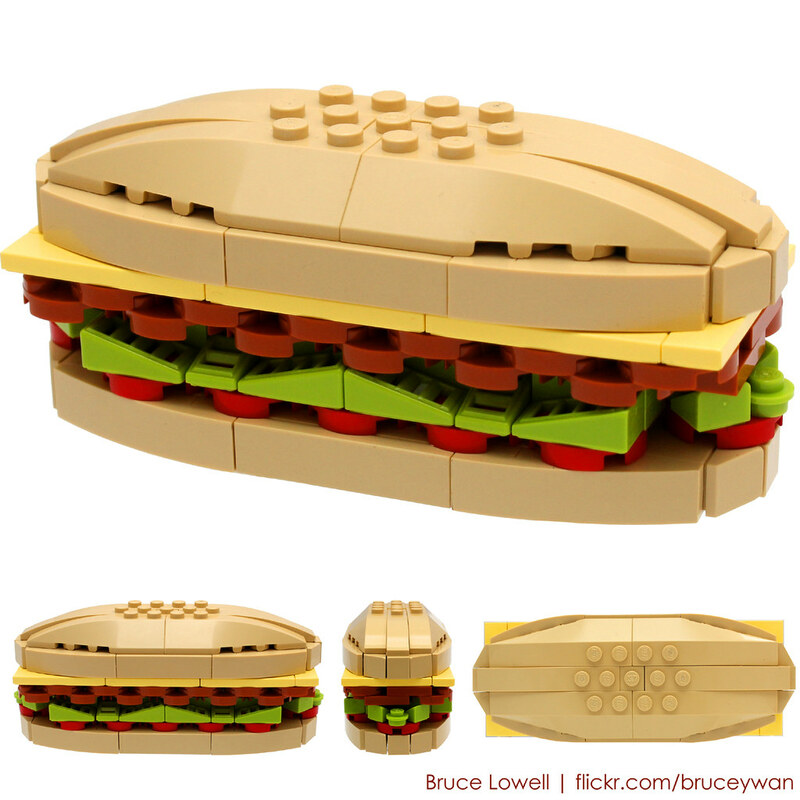 So I am still waiting for the using sandwiches as LEGO thread. Has anyone built something good from a pile of sandwiches? Hot dogs and chicken wings sometimes count as sandwiches, so I'm going to go ahead and count twinkies in there. ^The best part about this picture is it's not even from one of Shia Lebeouf's movies. That's just him in real life doing what he does. How about using old b-grade Lego to pack the Lego you are selling?